With the PRP2000 Scaffold platform, you can meet OSHA standards for fall prevention equipment while increasing productivity on the job site. This system functions as fall prevention as well as allowing roofing materials to be loaded safer and preventing damage during tear offs and repairs. Workers don’t need to tie off or use safety harnesses, and work is able to be completed accurately and quickly. The PRP2000 bracketed scaffold has been tested for up to 4,700 pounds of downward load. It meets and exceeds OSHA standards as well as the Canadian WCB Compliance standards as a Catch Platform. This is what makes the PRP2000 the only required fall prevention equipment on a roofing site. On your roofing jobs, production increases with crews having easier access, as well as with the platform catching debris that will typically fall, especially on tear offs for a roof with a steep pitch. The clean up time on the ground is cut, as well as damage to the ground and surrounding areas – All because the material just never makes it down! The PRP2000 then also provides a platform to work from that is strong and stable. Unlike similar products, you can set up the PRP2000 scaffold at the beginning of the jobsite and you will not need to adjust as the jobsite progresses. The unique design does not interfere with any steps in the typical roofing process – Including gutter replacement, cornice work of soffit fascia. Gutters can be installed with out a roof flange as well. Cover all of your bases for proper fall prevention, and add in the productivity benefits with the PRP2000. 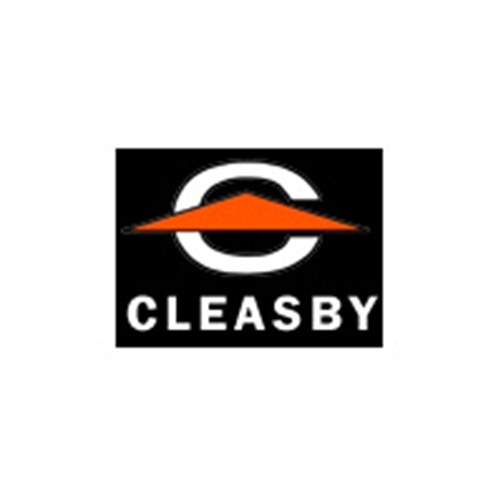 For additional information on the PRP2000 Scaffold or additional fall protection products by Cleasby, or to place your order, call us at Intech Equipment and Supply today. Our experts are ready to help you increase safety and profits on your roofing jobs!